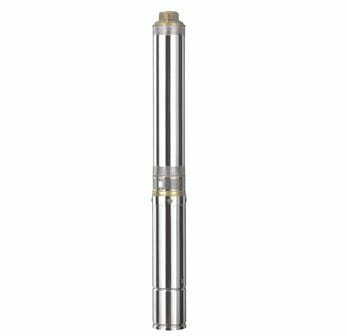 External sleeve and shaft in stainless steel AISI 304 , brass or stainless steel outlet head. Plastic impellers POM and diffusers in PC. Oil cooled motor.